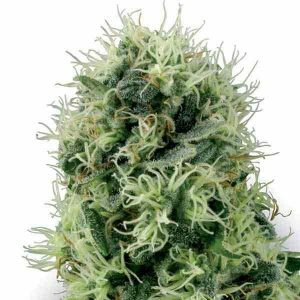 The strain that changed cannabis culture and has astonished weed lovers for more than a quarter-century is now available as a feminised variety! 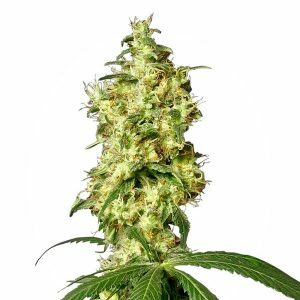 The potency of this branch of the cannabis family tree is so notorious that ‘skunk’ is often used as a term for any powerful ganja. 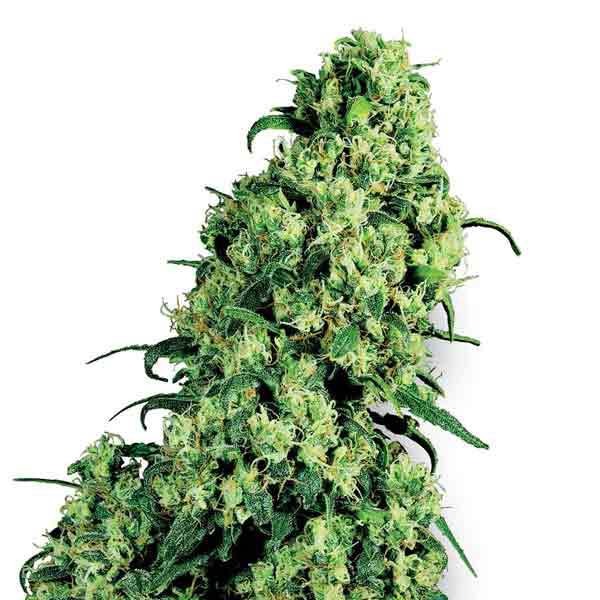 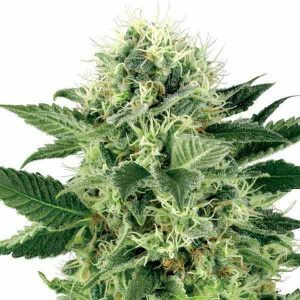 Breeders regard Skunk #1 as the benchmark of uniform, reliable performance and her rock-solid genotype has influenced a hundred modern hybrids.